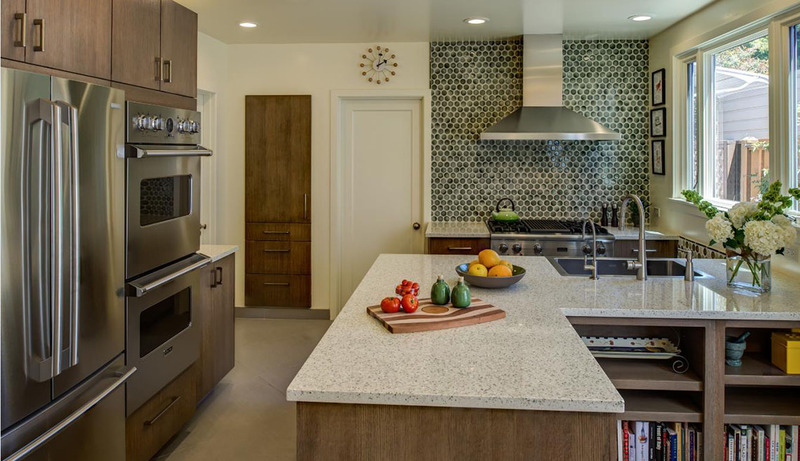 Kitchen and Bathroom countertops create the finishing touches in any remodel and sometimes, even act as the focal point of your space. 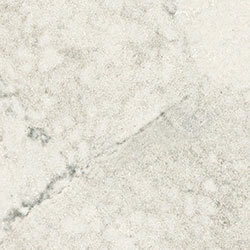 Ask to see our natural stone, engineered quartz color samples, sintered materials and alternative materials to instantly increase the value of your home. 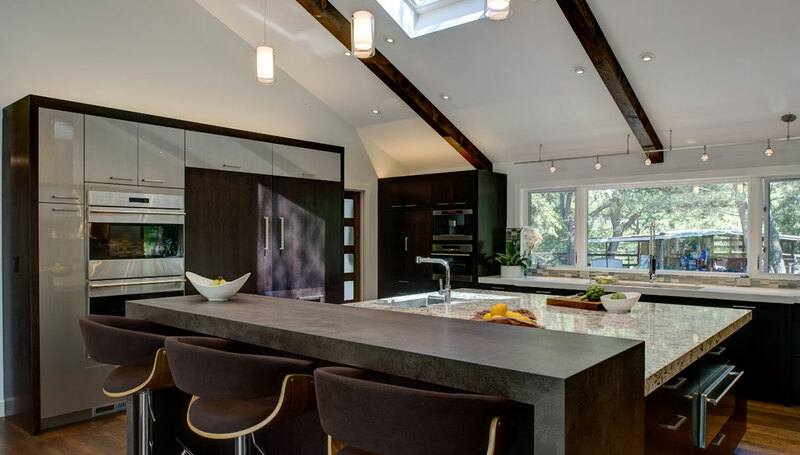 Gilmans Kitchen & Bath Design carries full lines of various countertop surfaces, consisting of natural stone, engineered quartz, environmentally conscious material, wood tops and other countertop alternatives. 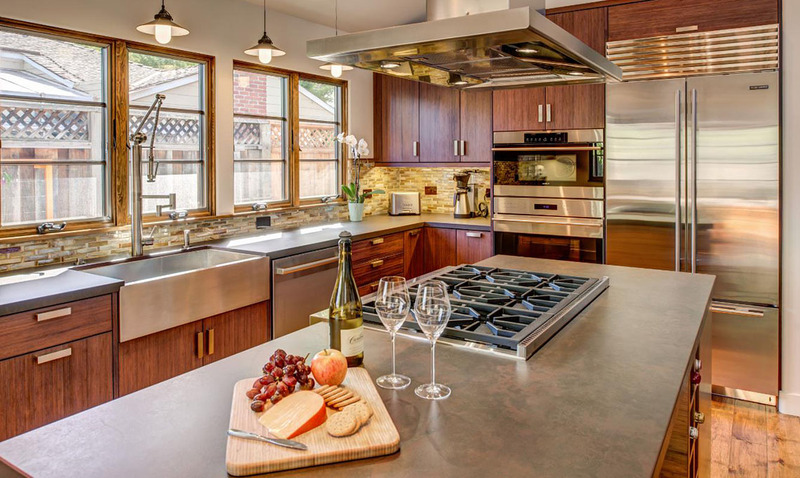 Gilmans Kitchen & Bath Design offers countertop removal and installation. 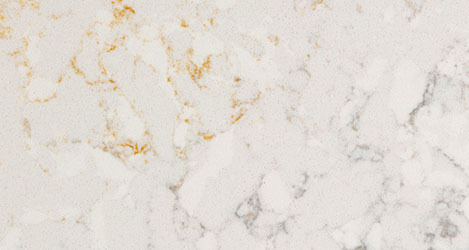 Schedule an appointment with one of our designers to view our full countertop collections in the showroom closest to you. 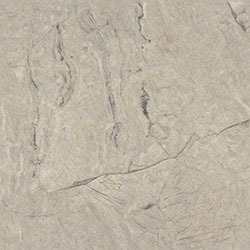 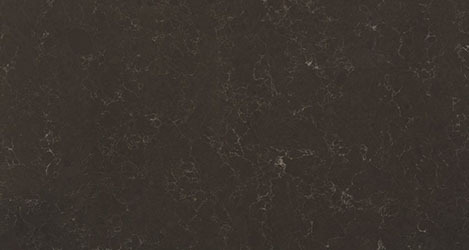 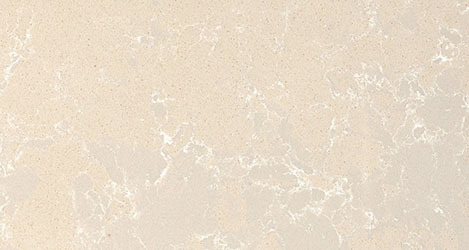 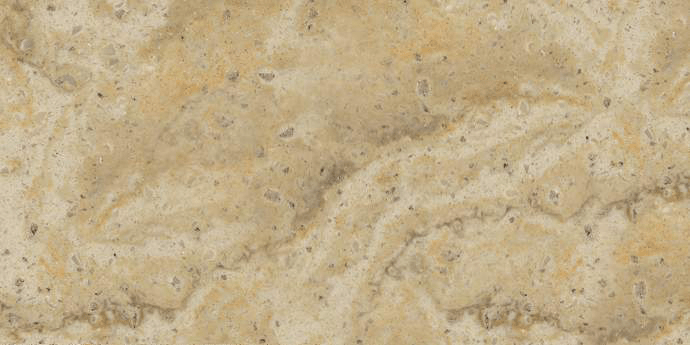 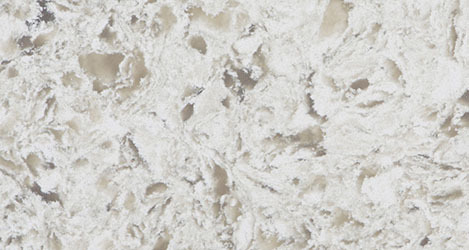 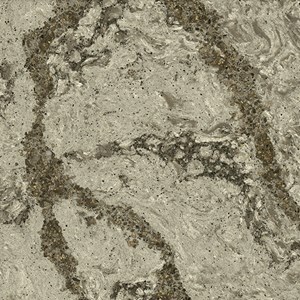 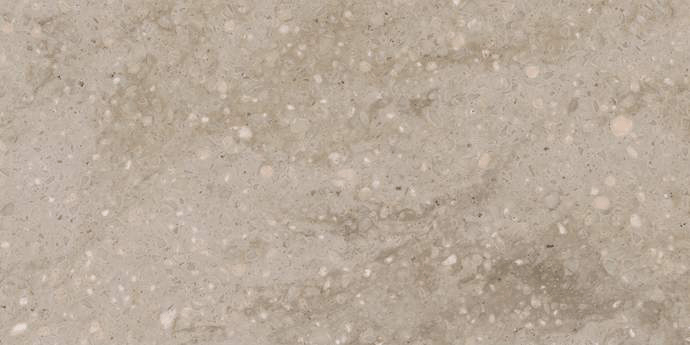 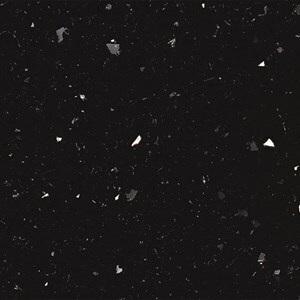 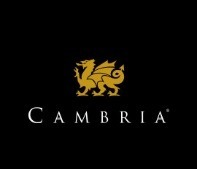 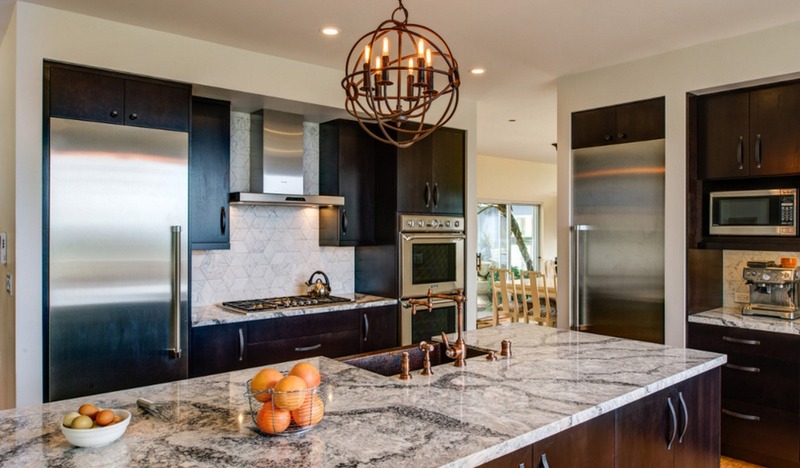 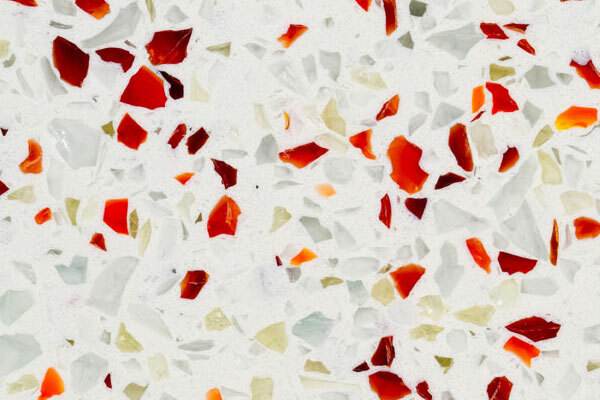 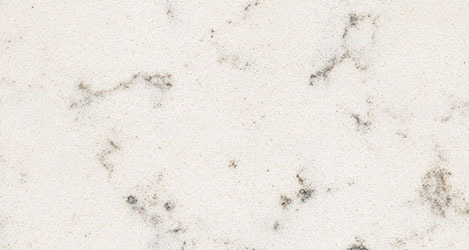 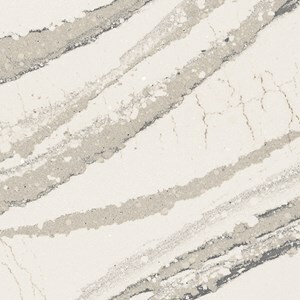 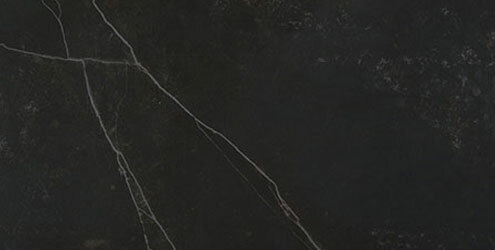 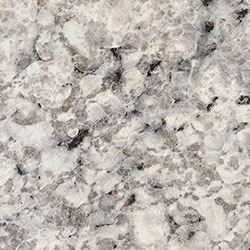 Cambria offers engineered quartz countertops that are made in the U.S.A. Clients that choose Cambria often fall in love with the deep movement in the stone and benefit from a high performing, stain resistant countertop surface. 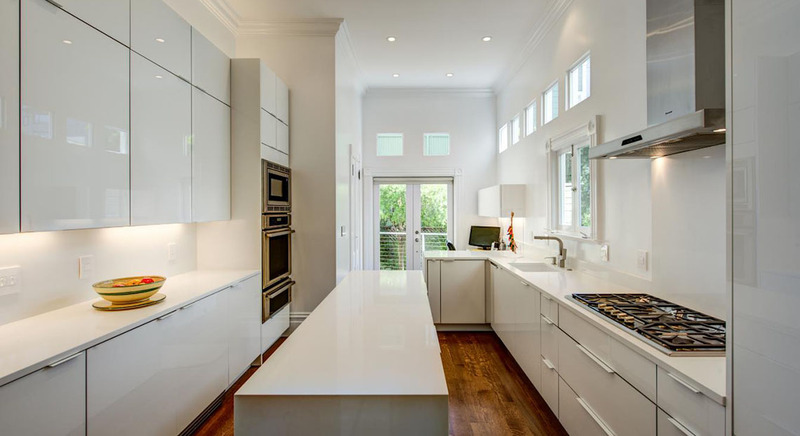 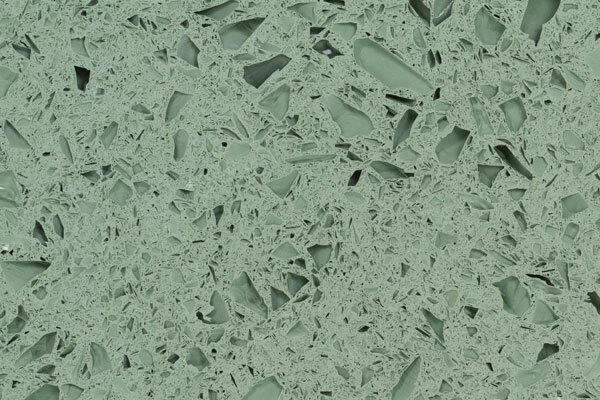 Caesarstone offers engineered quartz surfaces that are nonporous, stain resistant and scratch resistant and offers over 40 colors to choose from. 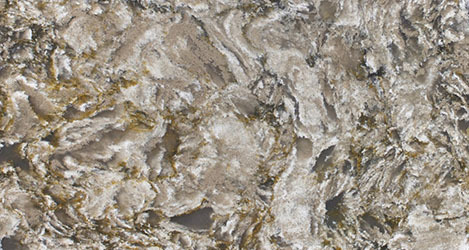 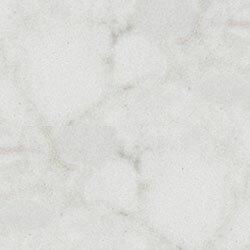 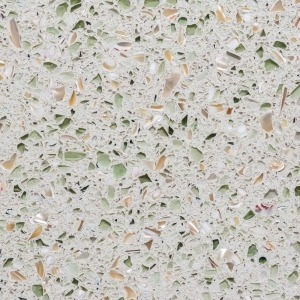 Silestone tops have anti-bacterial protection, different texture options and a wide range of colors. 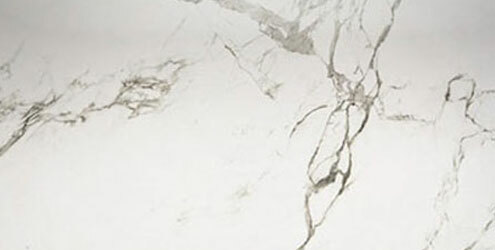 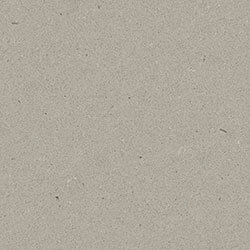  Dekton surfaces are a mixture of raw materials, porcelain and quartz. 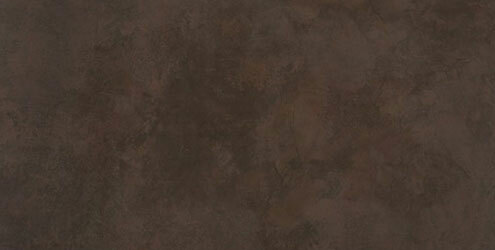 These surfaces are highly scratch resistant, fireproof and stain resistant. 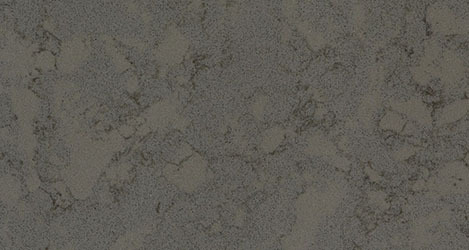 Neolith surfaces are easy to clean, hygenic and 100% natural and 100% recyclable. 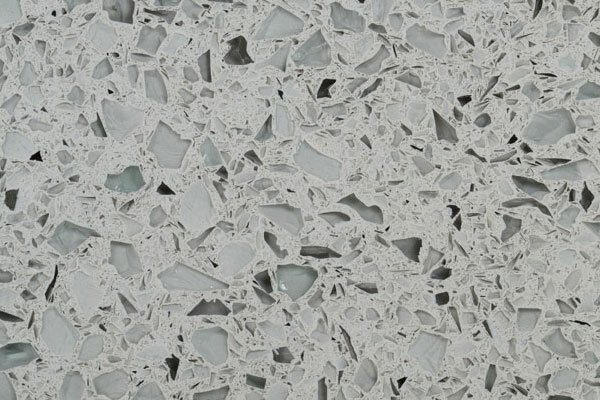 Ice Stone offers sustainable surfaces and is proud to be made in the U.S.A. all surfaces are made out of 100% recycled glass. 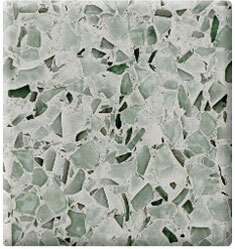 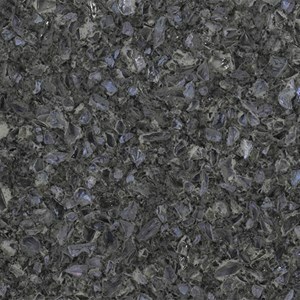 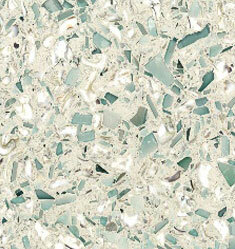 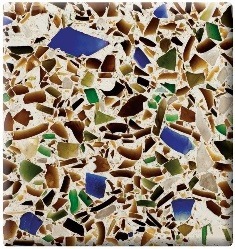 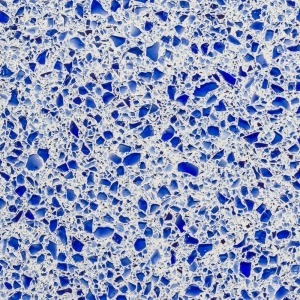 Geos recycled glass surfaces are non-porous and do not need to be sealed or waxed. 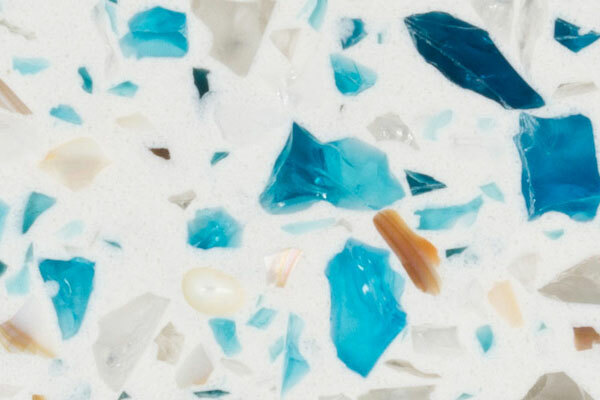 Vetrazzo is truly the epitome of advanced design, skilled engineering and painstaking artisanal knowhow. 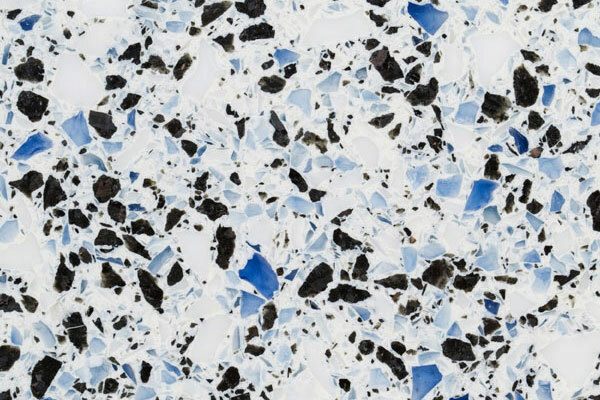 Now, experience Corian, as you never have before. 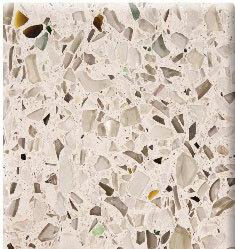 Innovative colors and aesthetics take design a bold step forward. 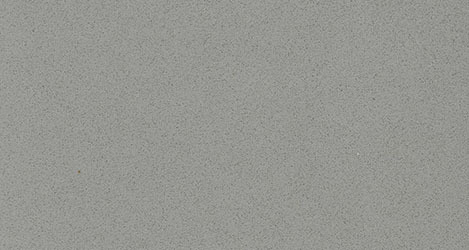 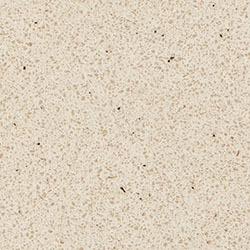 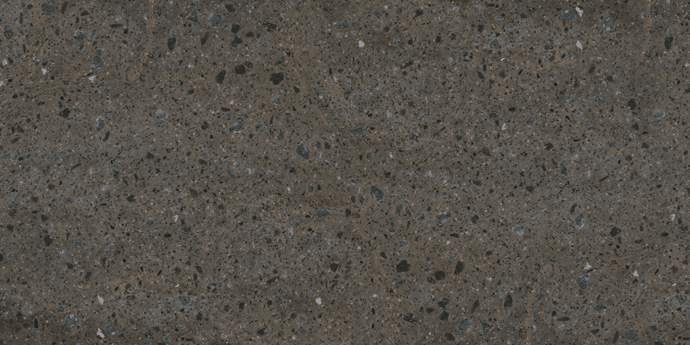 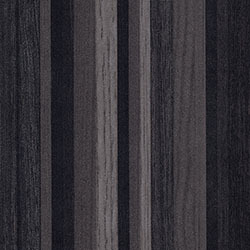 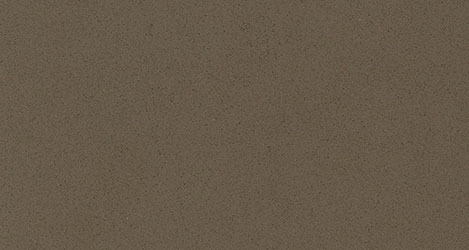 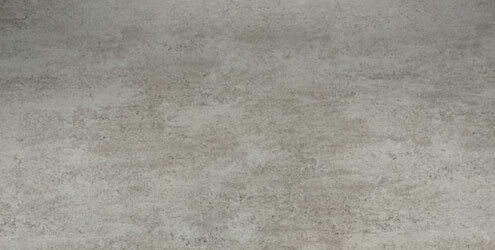 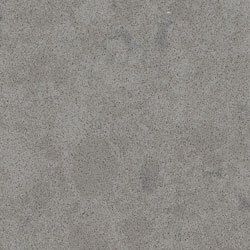 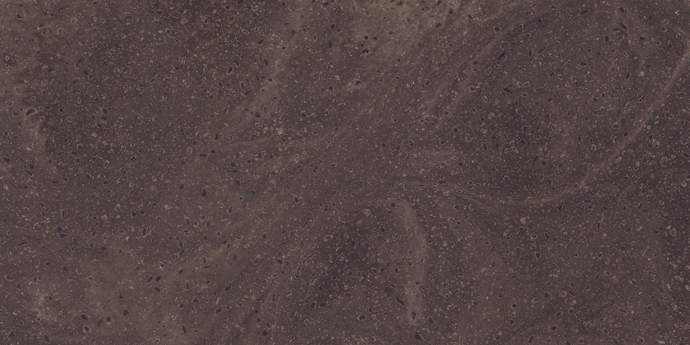 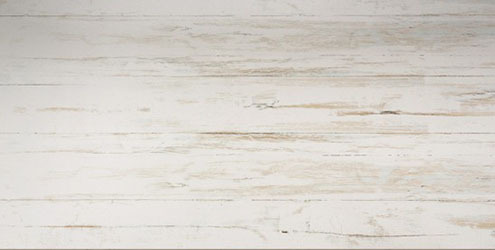 Formica is a laminate product that offers affordable countertop surface solutions. 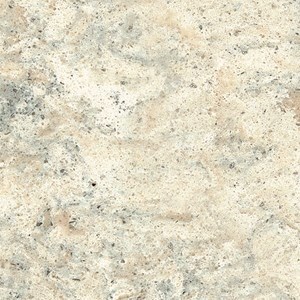 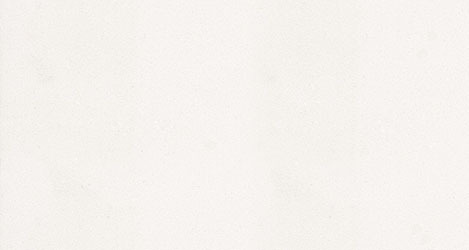 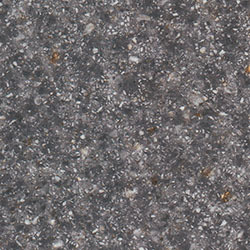 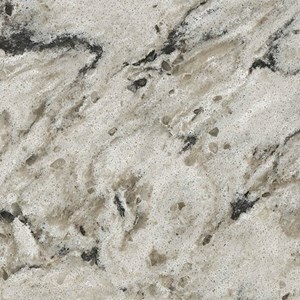 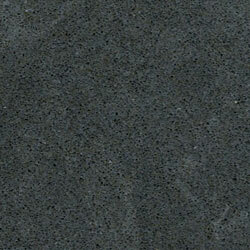 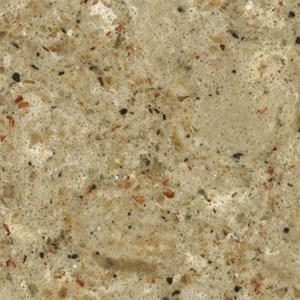 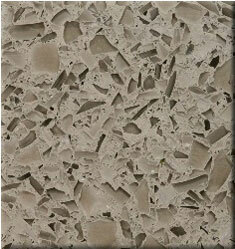 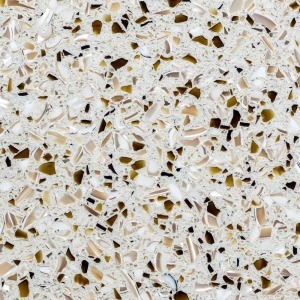 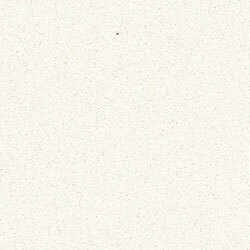 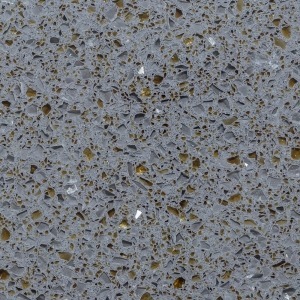 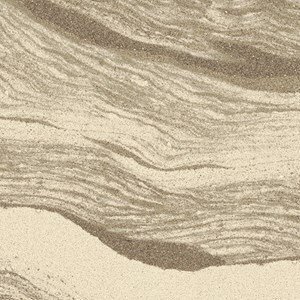 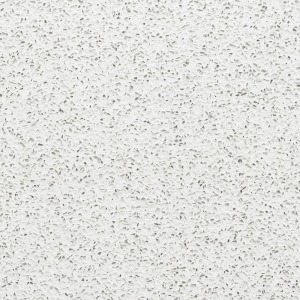 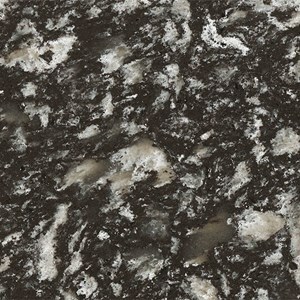 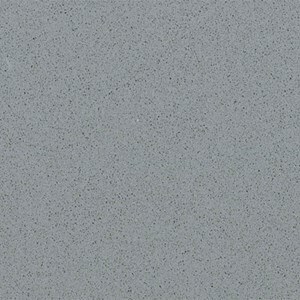 Formica is durable and wear resistant.